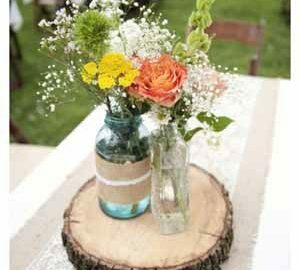 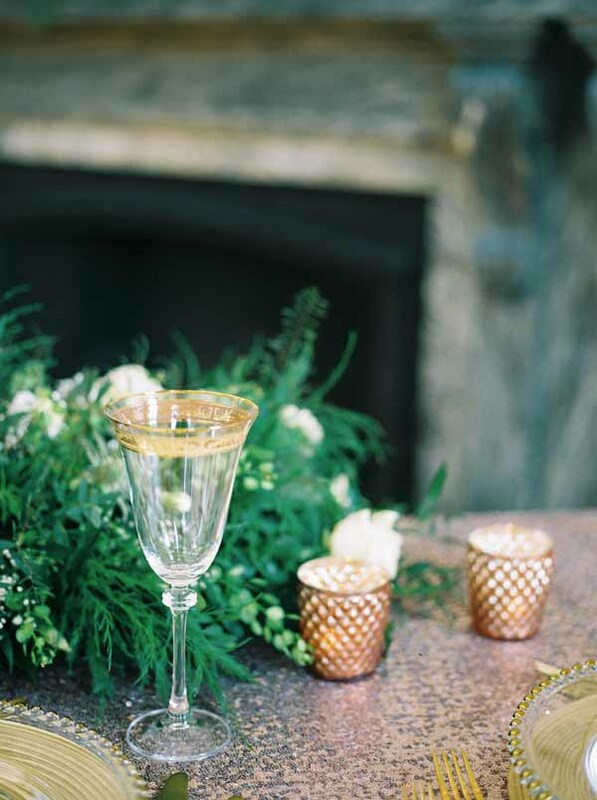 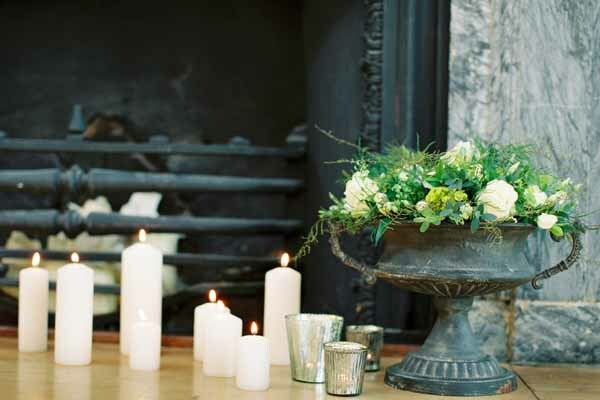 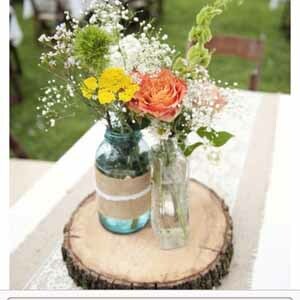 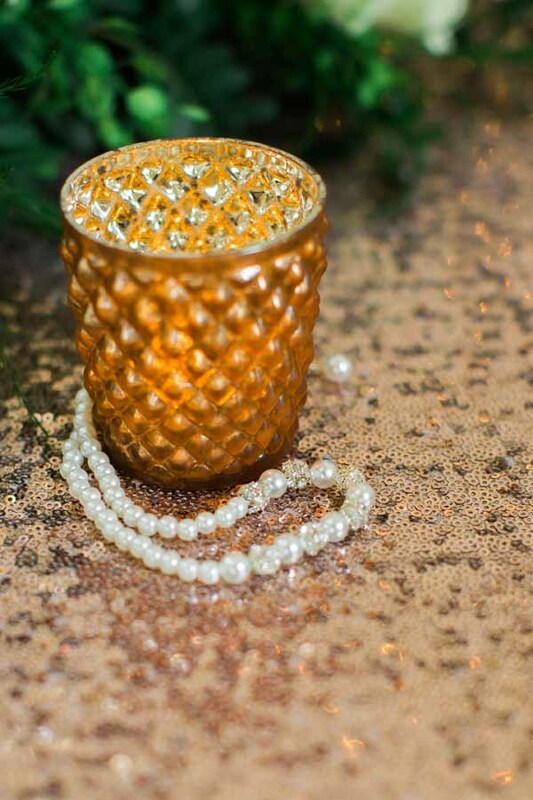 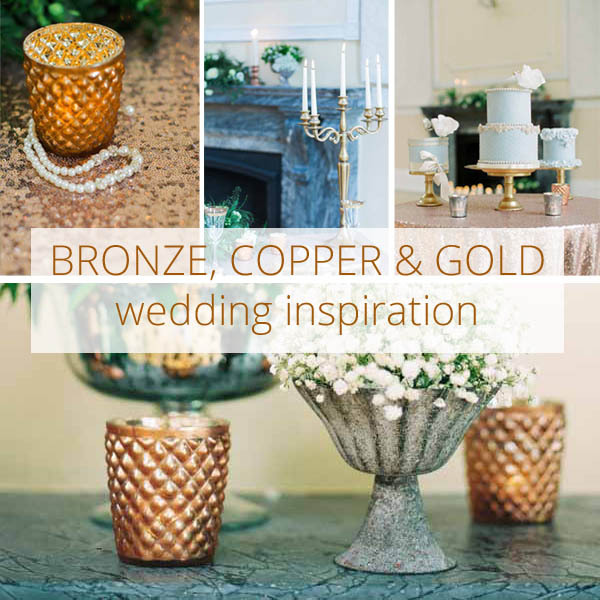 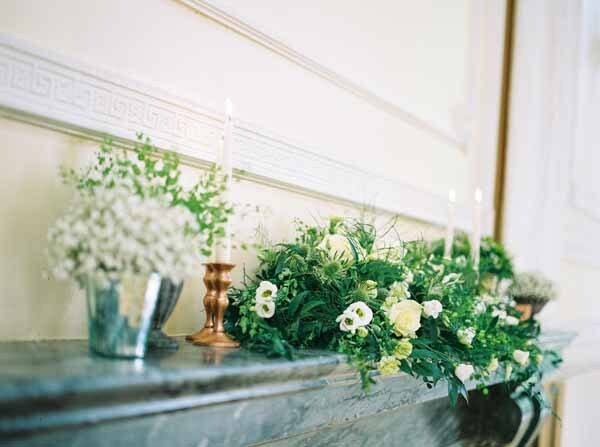 Today’s post looks at copper, bronze and gold wedding inspiration. 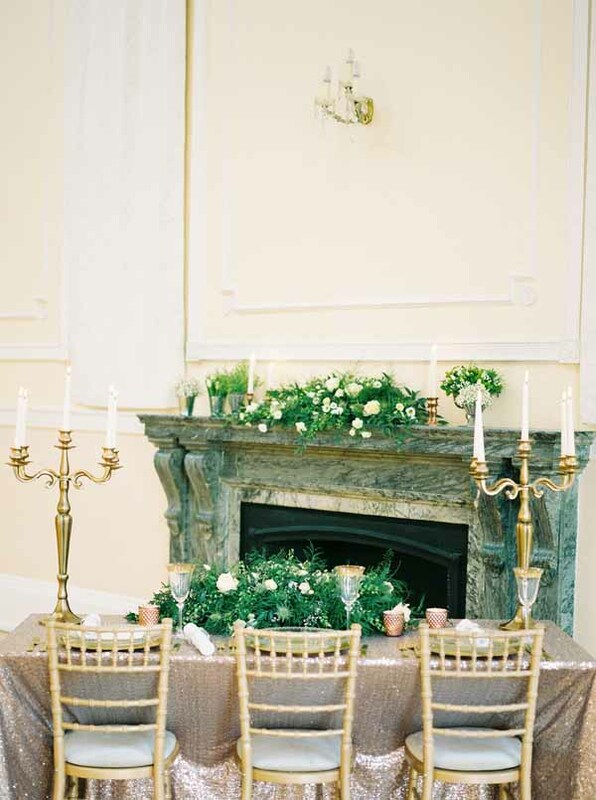 Here at The Wedding of my Dreams love these warm rich metallic tones for wedding table decorations at this time of year. 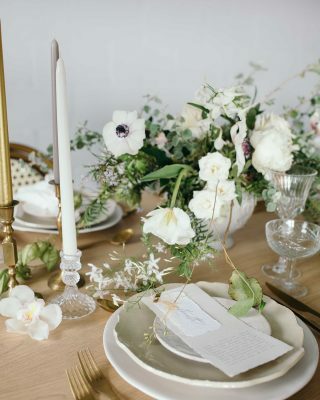 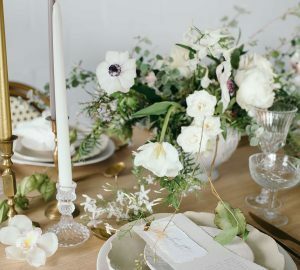 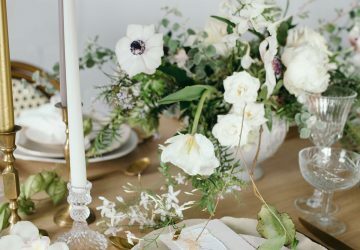 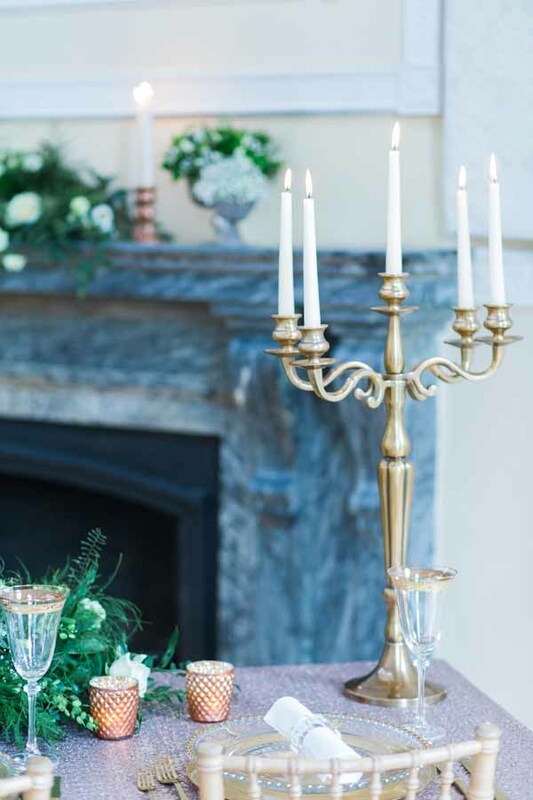 When Bethany from Mode 20 Weddings and Events got in touch to tell us she was styling a shoot and wanted to include a number of our bronze, copper and gold wedding decorations we couldn’t wait to see how she styled them. 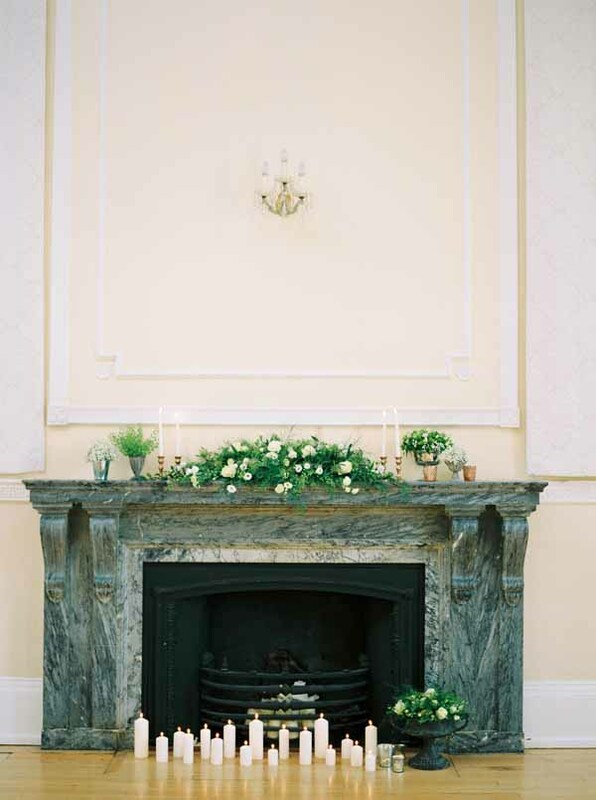 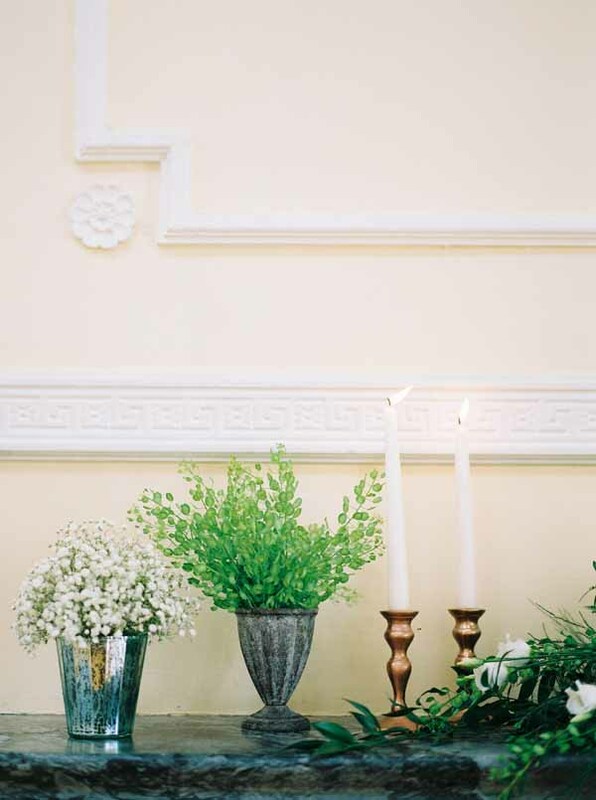 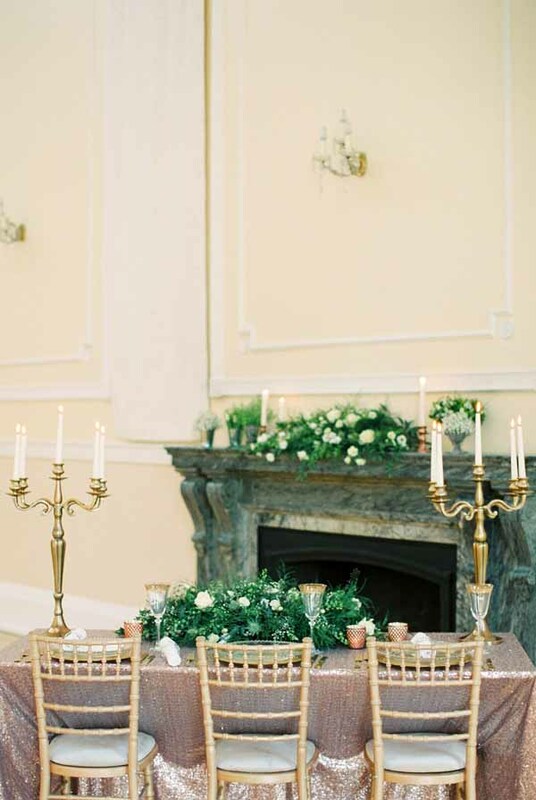 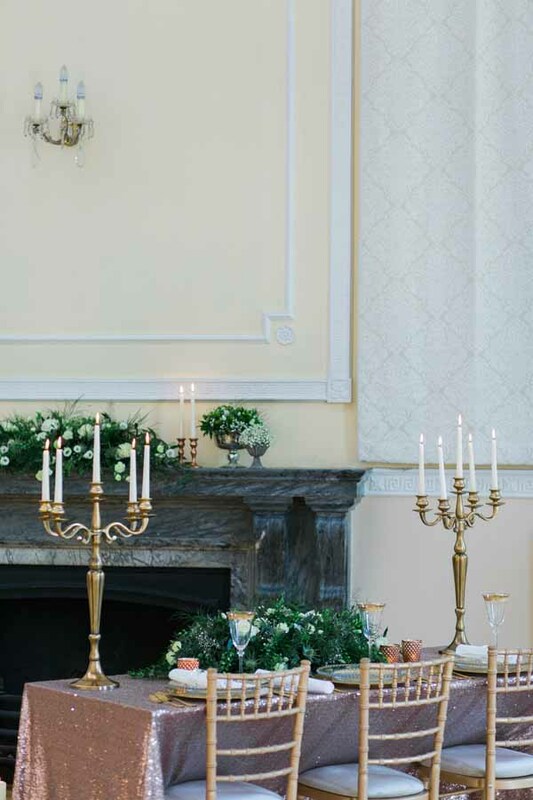 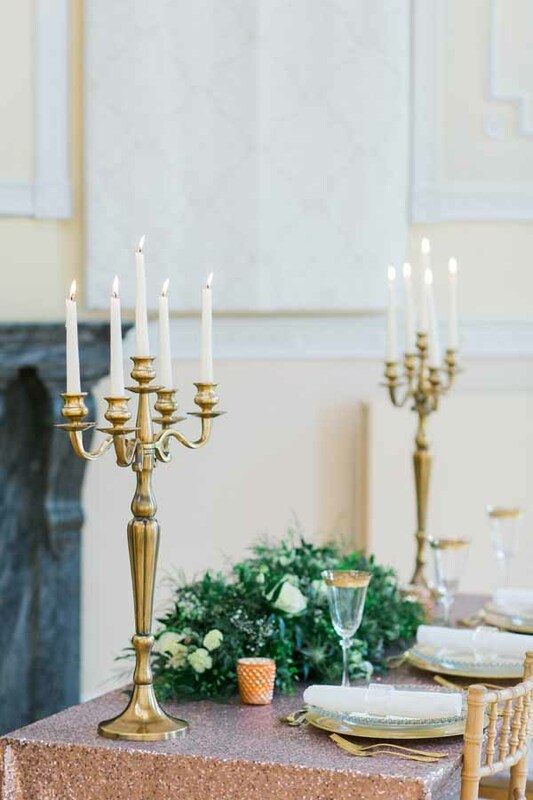 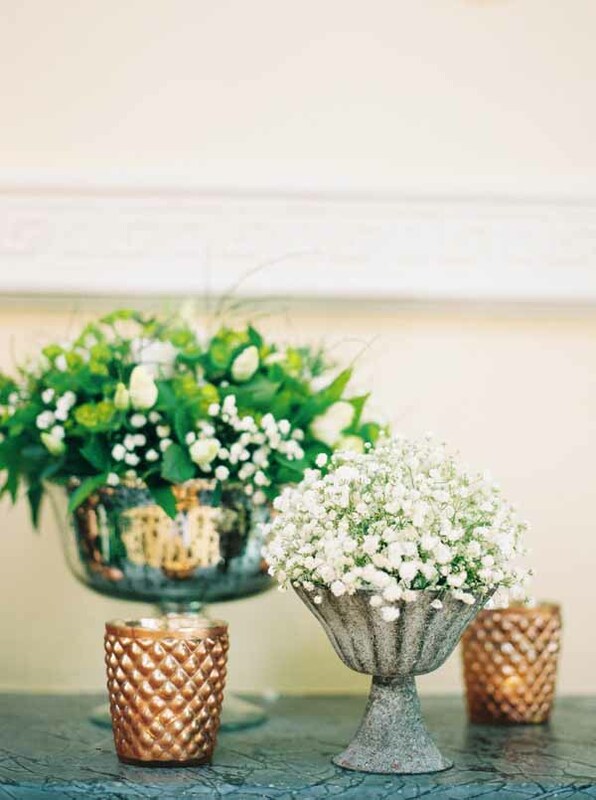 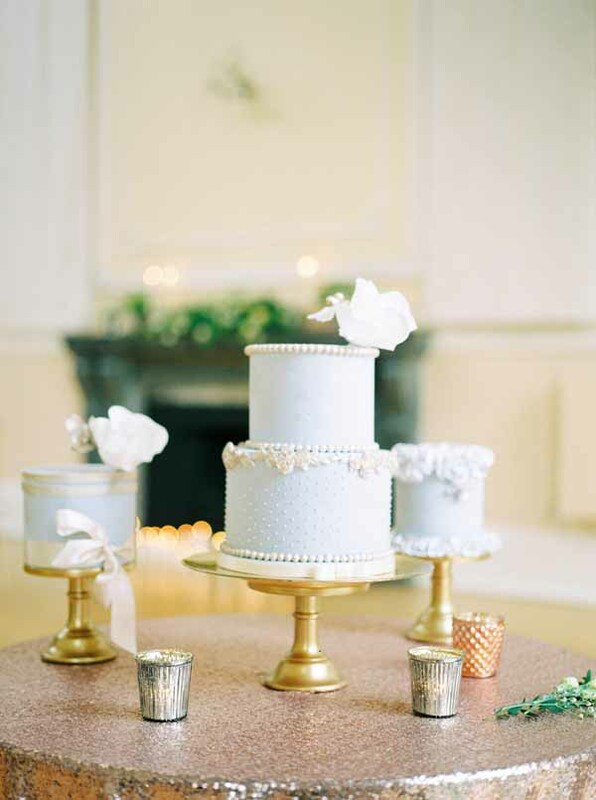 The bronze and gold decorations she used for the shoot were all from our new Luxe Metallic collection and we love how she has used them to style the table, mantelpiece and cake table at De Grey Rooms in York. 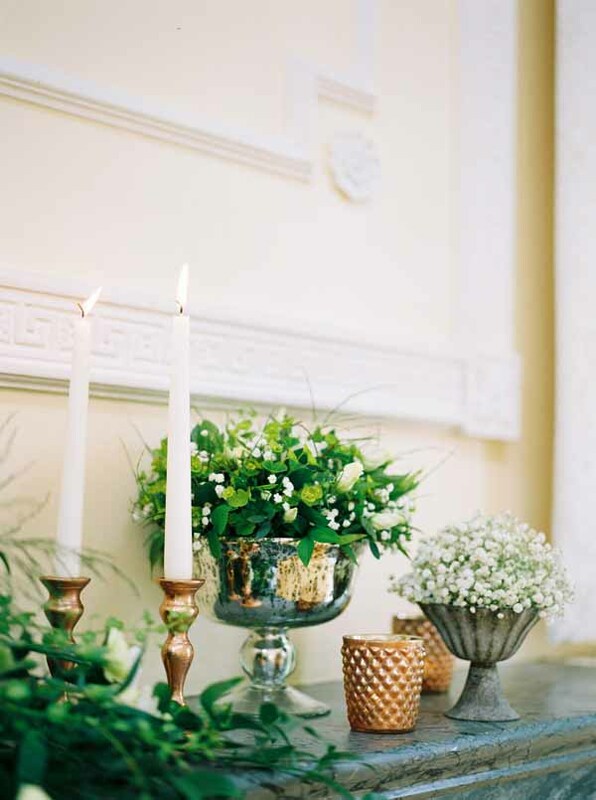 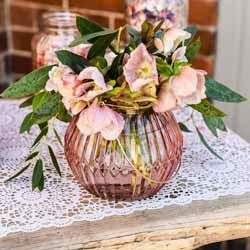 If you are thinking of including metallic bronzes and golds into your wedding decor scroll down to see some of these lovely ideas, don’t forget to pin them to your wedding pinterest boards so you don’t lose them. 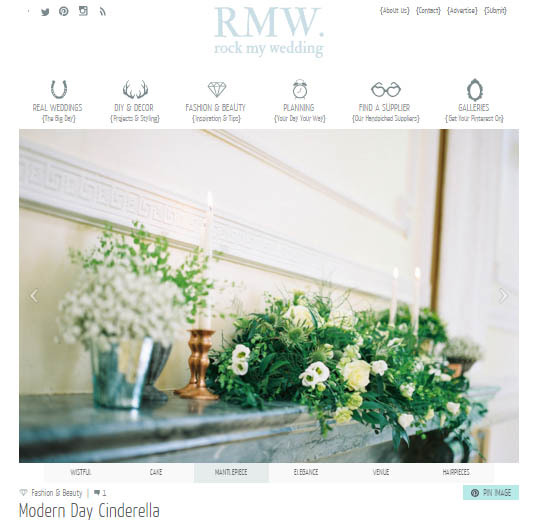 We were thrilled to hear that Rock My Wedding wanted to feature this shoot, see more from the shoot here.